Hey everyone! 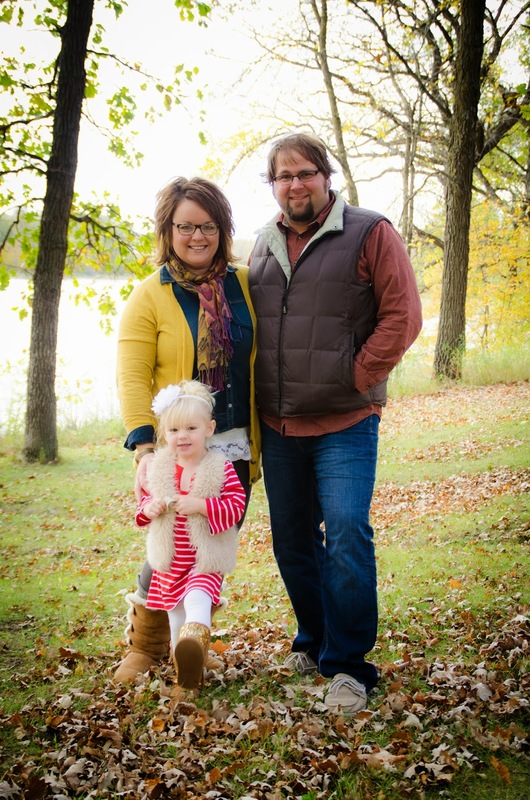 My name is Angie Olson and I am so excited to introduce myself to you as the newest blogger that has been added to the Class*y Collaboration! I'm a 2nd grade teacher from Minnesota. I have been teaching for ten years and I have taught kindergarten, first, and second grade in those years. 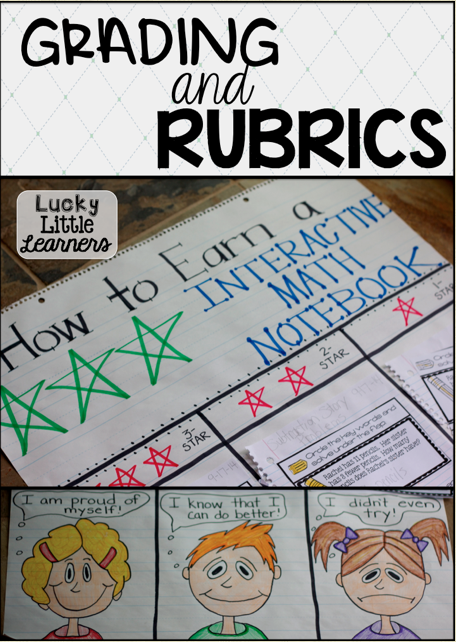 I blog over at Mrs. Olson's Lucky Little Learners. 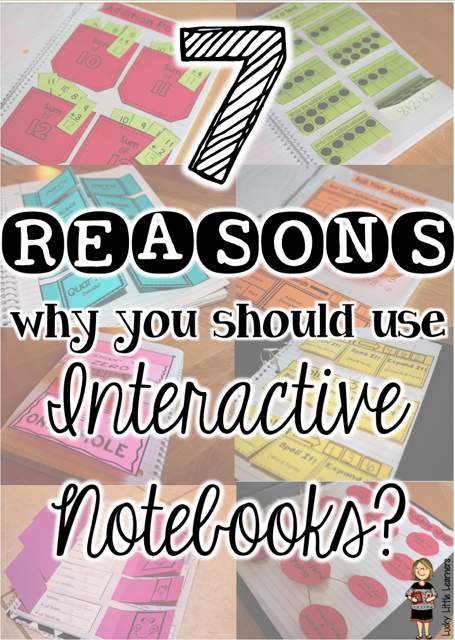 I love blogging about Interactive Math Notebooks as these have become my specialty! 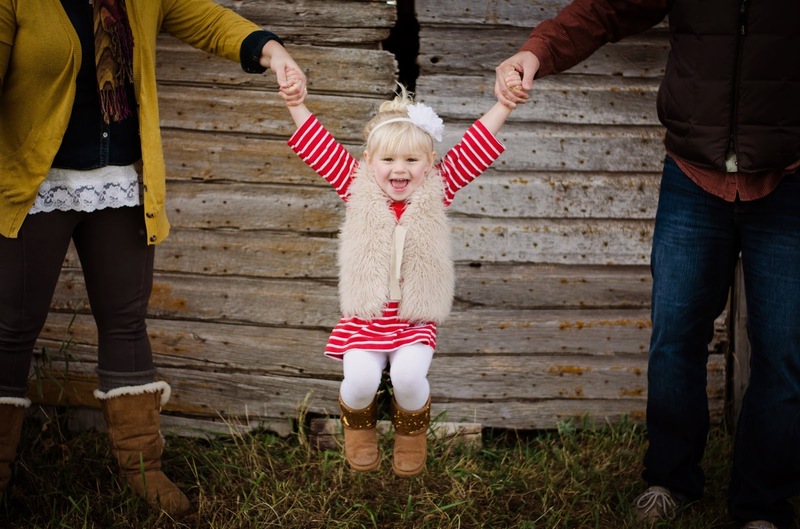 Feel free to check out some of my favorite blog posts that I have written! I have even done an interview with Sheila Jane teaching where I shared a bunch of Interactive Notebook Tips and Tricks! 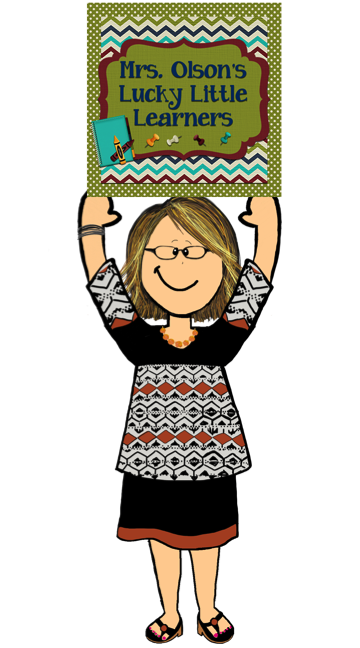 I'd love to connect with you and if you use INB's in your classroom, let's chat!!! Now for the fun part! 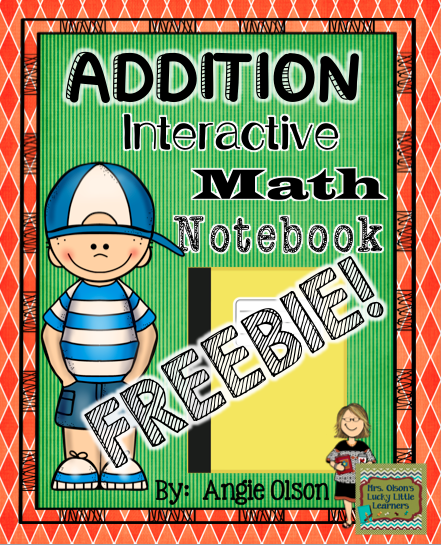 In celebration of this recent collaborative opportunity, I'm sharing a sample of my Addition Interactive Math Notebook with YOU! I'd love to hear what you think of it! Simply click on the image below for a direct link to the product listing in my TPT Store! Great post Angie! Thank you for the freebie too! 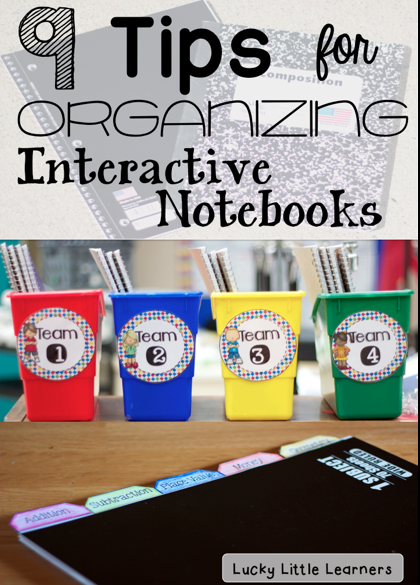 Your posts about interactive notebooks are so helpful! And your family is adorable! Thanks Sarah! I'm glad you found them helpful! I just love using INB's in my classroom and want to share them out with everyone! I wish I knew about them sooner!